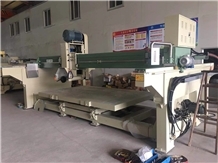 This machine use computer control , and with its worktable rotating 0°-360°, 85° flap. Precision manufacturing assembly, and have special side beam protector, touch operate system , let it has high precision, high stability, high efficiency , operate simple and so one. Specially fir to high value big size granite and marble slab processing . Also welcome to come and visit our company anytime for further business discussion! 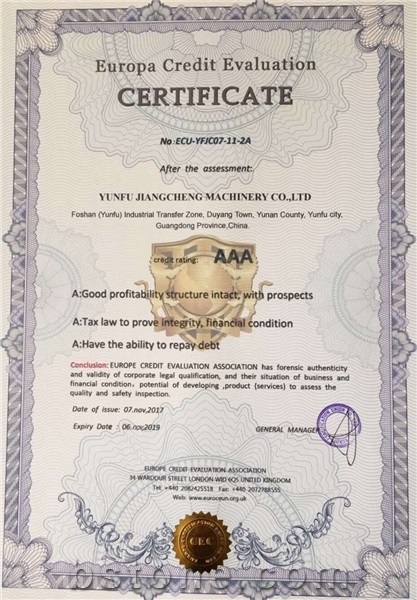 Yunfu Jiangcheng Machinery Co.,Ltd, which located in the Duyang Industry Transfer Zoneof Yunan Country,Yunfu City,Guangdong Province,China. 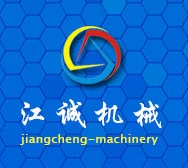 It is major in producing stone processing machines. We devote more economical and practical products’ to research and development, production, sale and service. Our main products are automatic bridge cutting machine，intelligent edging and polishing machine,vertical horizontal 45° automatic chamfer machine, quartz stone and artificial stone online cutting machine, 2D NC stone line machine, automatic profiling stone line machine and multi- function edge cutting machine and so on. Products have highly automation, precision and proficiency and so on features. Our products are sold at home and abroad, we export to many countries, such as : Southeast Asia, India, Mid-east, Austria, America and so on. Our products with highly praised by the customers. “Be Credible, Seek Excellence Quality, First Service Supreme” is our aim that we adhere to all along. With your support and encouragement, we dedicate to improving the quality and after-sale service. You are welcome to contact and negotiate with us, May we create a splendid future together. 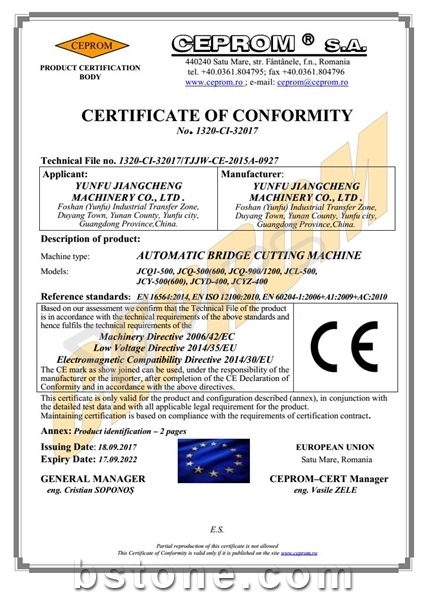 I am looking for Hot Sales Stone Cutting Machine, Jcq-600/500 Bridge Auto Cutting Machine.